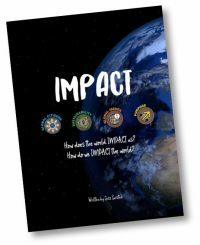 IMPACT: How does the world IMPACT us? How do we IMPACT the world? 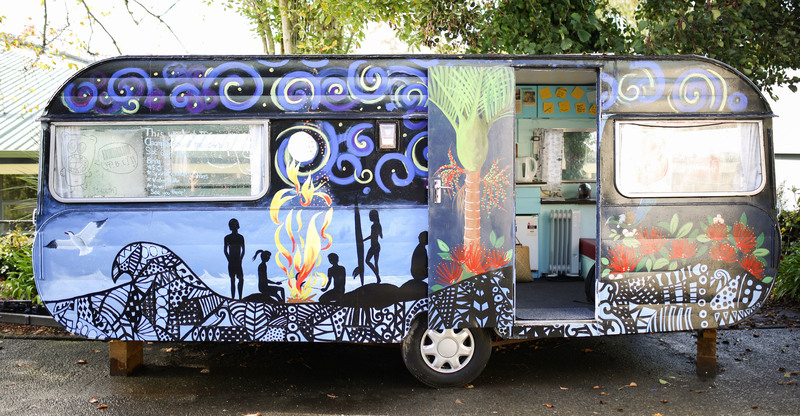 Developed by past youth worker, Jess Suisted, IMPACT is an effective tool to engage young people in activities and discussions about the environment, sustainability, global and local issues, and their unique purpose. IMPACT consists of 40 sessions, divided into 4 topics; Global Citizens, Sustainability, Global Issues and Purpose. Each topic has a workbook for participants that can be used to reflect on their learning. IMPACT can be facilitated as a year-long programme or each topic as a standalone 10 week programme. We highly recommend this resource to youth workers, teachers or anyone wanting to explore the world’s IMPACT on us and our IMPACT on the world with young people. Download the IMPACT Order Form. Email to Andrena for processing. Final postage costs will be advised when order is processed.